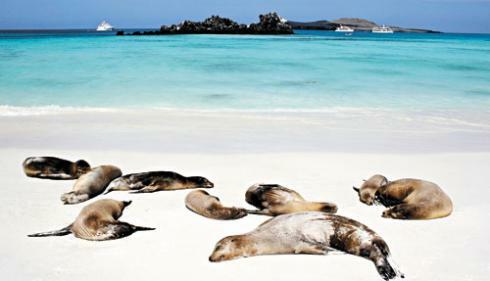 The Galapagos Islands offer an amazing experience in the treasure that nature offers us. There are two ways to visit the Islands; by a land based tour or via a cruise. Either way you will have to fly to Baltra or San Cristobal from where your adventure will start! Please send me a message if you are looking for a last minute cruise and I will find the best options.